MrFixIts famous super single tip is now free, offering up a daily free super tip! Mr Fixit’s Top Tips: Can Real restore our faith? 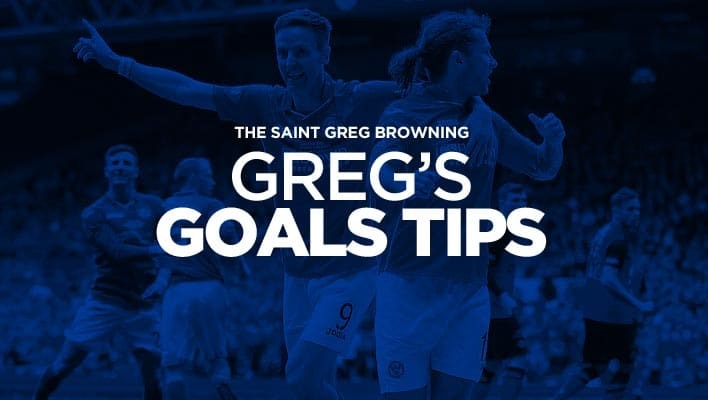 Mr Fixit’s Top Tips: Will Liverpool be next to be shocked? 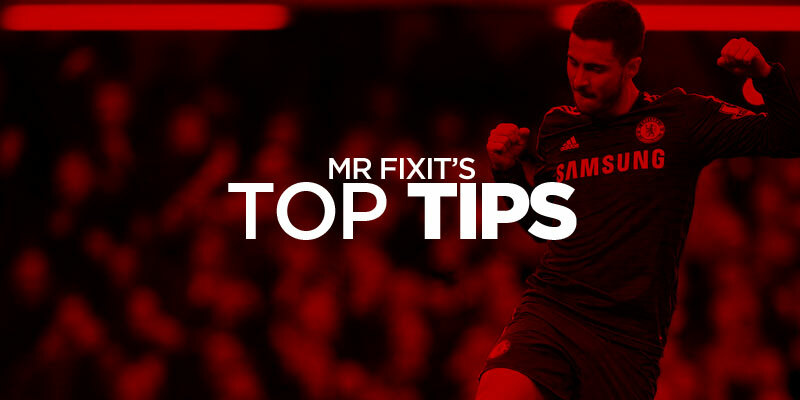 Mr Fixit’s Top Tips: Are you up for the FA Cup?